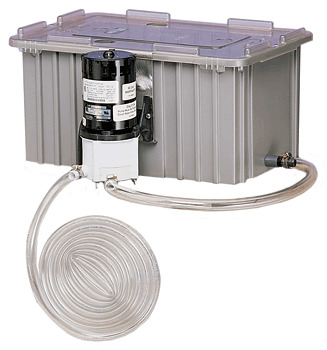 Little Giant chemical pumps house and dispense chemicals. 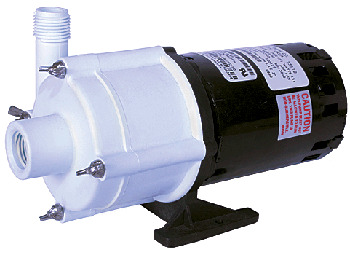 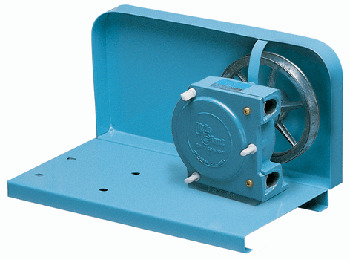 These pumps are durable and resistant to corrosive elements. 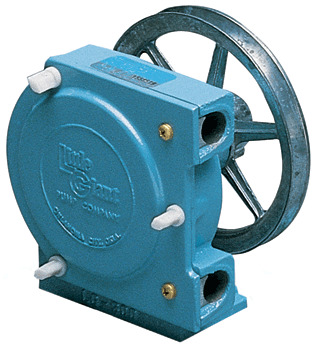 From dispersing a small amount of chemicals to pumping chemicals all day long in a factory, there are a variety of types and sizes that are available. 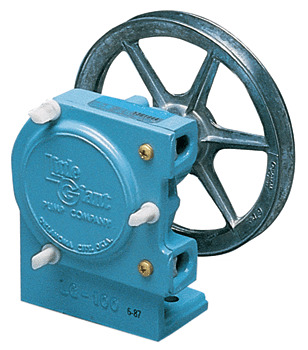 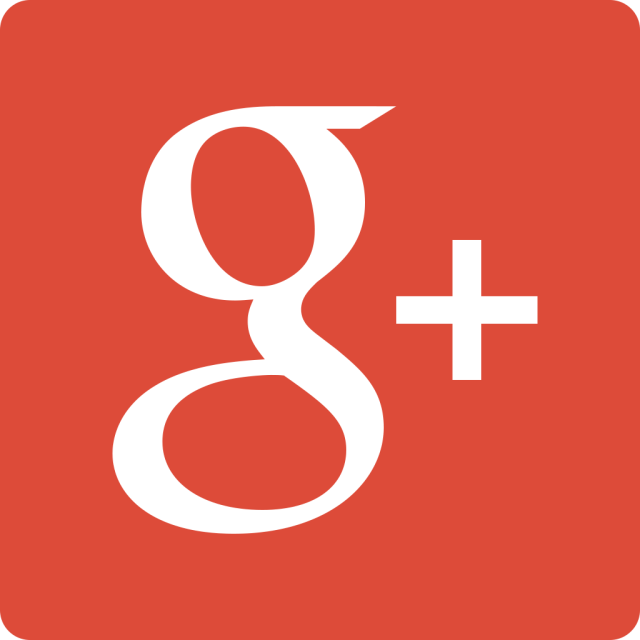 At Pump Express, we offer a variety of Little Giant chemical pumps.